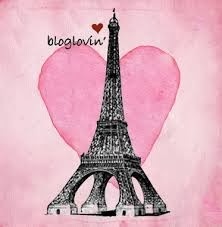 So if you know me or have been reading up on my posts you would know that I am a very busy lady and Blogmas will be proof of that ;). So this monthly favourites contain some essentials in my life that help speed up some of the processes in my day to day routines when it comes to my hair and makeup. So confession time, my hair takes a great deal of time and effort to wash and style. I train 3 days a week at least. That is 3 days a week where I train solid for a an hour on top of my 10 hour shift so as you can imagine by the time I get home washing my hair is the last thing I want to do however very necessary, so this little beauty has been my saviour. 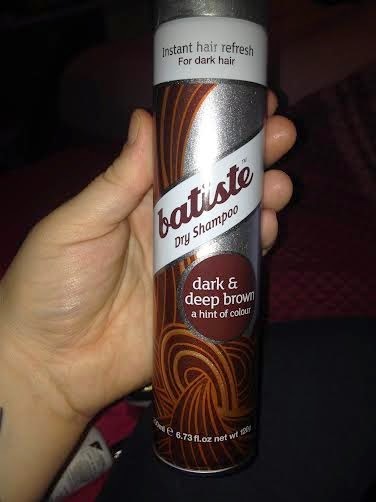 Thank God for dry shampoo and I have been loving the Batiste dry shampoo. Its so handy! And whats even better is, included in the range is one for dark hair. So basically, you give the can a good shake and spray it onto your roots and then rub it in with your finger tips. What makes this different from the other Batiste dry shampoos it has a tint of colour in it and as per instructions when you rub it into your roots you will be left with a black residue on your fingers the other Batiste dry shampoos will leave you rubbing them into your hair for dear life if your hair is as dark as mine because they leave a white residue in your hair, which is perfect for you if you don't have dark hair ;). I also use this in my hair when and I wash and straighten it because it gives great volume! So many uses eh?... These are available everywhere including your super market shelves. Needless to say I'll continue to repurchase this. 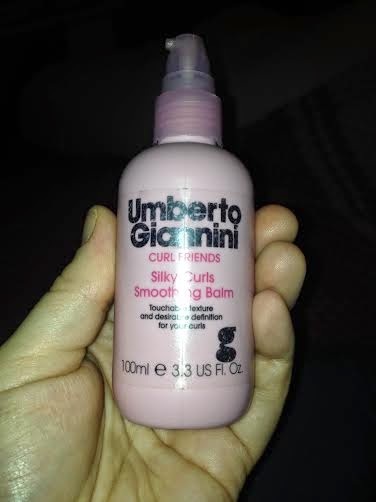 So when I do actually have the time to wash my hair in all its glory haha I love this little bottle of Umberto Giannini smoothing balm. I apply this to my hair when its soaking wet and leave it dry natural and it leaves my naturally curly hair- not frizzy (great English I know haha) but its great to throw in and work through my hair during the week. I wear my hair up in work all the time so this leaves it in good order to throw up in a bun. Now I know I said that I am throwing in a few products that help speed up my day to day hair and routines, I am a bit obsessed when it comes to personal hygiene and a good antiperspirant deodorant is ESSENTIAL! 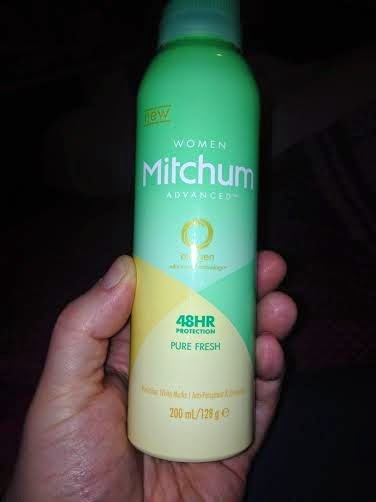 And the one that works the best for me is the Mitchum 48hr. Now why anybody would need a 48hr deodorant I don't know, I for one shower if not once, twice a day! But nonetheless it had me sold and its my favourite deodorant by a long shot. I mean lets me honest deodorants are a must everyday, so I think its essential we have a decent one in our little stash of toiletries. I love this scent in particular 'pure fresh' and the fresh powder in the range is pretty good too. Its a really fresh smell. It is a little bit more expensive than the other antipersperants aerosols but its well worth it and it does be on offer from time to time too. And to help with my makeup I think I have mentioned this in a favourites before but its the Real Techniques Miracle complexion sponge. I have to mention is again because it truly is a little gem. One of the main reasons why I love this sponge is because you soak this sponge before you use it. What this does is, it will expand the sponge to twice the size and then is ready to be used. 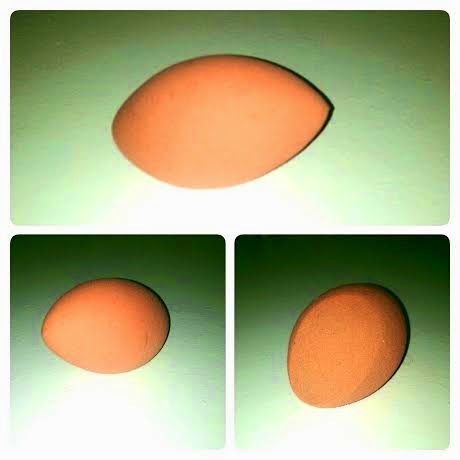 I use the pointed end to blend in my concealer and the other more flat end to blend in my liquid foundation and this leaves your bass perfect as promised ;) So by having to soak this sponge everyday you are left with no other option than to wash it everyday which is necessary, if like me you have very sensitive skin that is prone to break outs. I love my foundation brushes as much as the next gal but they take a good 2 days to dry after washing unless I am doing it wrong please let me know ;) So these are perfect for everyday use. Tis the time of year for party's, wine, shopping, new clothes, cold weather and horrible dry hands. Every year around this time my hands get very dry and chapped. Some years more than others and this year has been no exception! 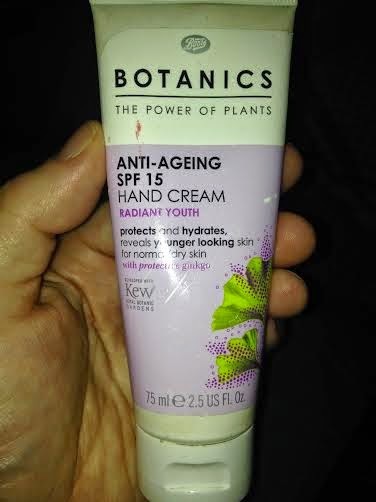 I have been using this Boots Botanics anti-ageing hand cream since the Summer and its keeping the dryness at bay. I left without it one day last week and it was one of my long days. By the time I got hope my hands looked raw. Needless to say I won't be leaving without it again. I bought the anti-ageing one because I believe your hands will age before your face. As you can see this has been battered around my handbag and loved very much :). 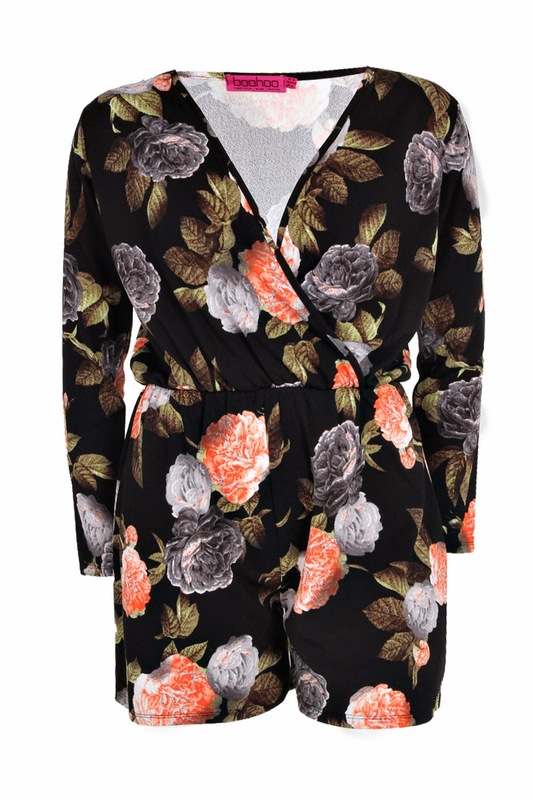 And last but not least and as featured on my style, size and some more post last week, I fell in love with this playsuit when browsing on boohoo.com. As the cm's are getting less and the pounds are falling away, I'm getting a little bit more confident in wearing these types of clothing. It is a very forgiving fit in that it doesn't stick to your lumps and bumps (my lumps and bumps ha) It sits quite loose and is comfortable.